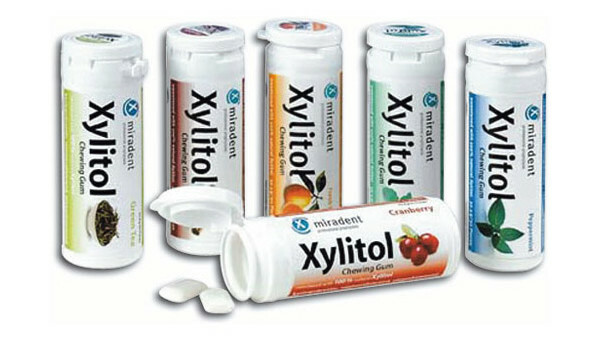 The right xylitol chewing gum can help you boost your overall oral health. Beginning in Finland in the 1970s, researchers began studying the diverse benefits of xylitol and were, in fact, quite surprised by what xylitol had to offer. Xylitol turned out to be far more than just a sweetener that was low-calorie and low on the glycemic index. As research progressed, it quickly became apparent that xylitol was an excellent way to protect overall oral health and even prevent cavities. In this article, we will explore why xylitol chewing gum is one of the single smartest moves that anyone can make to boost oral health and safeguard against cavities.